Can An App Boost Promotion Of Nightclubs? 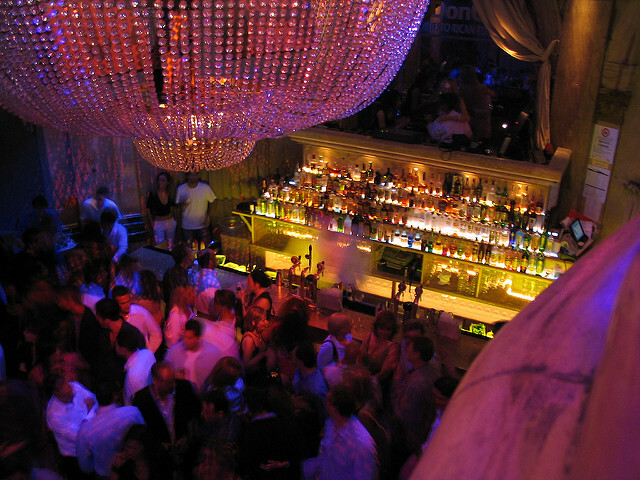 As a nightclub owner, you’ll be looking for many ways to promote your venue. You want people to have fun on their nights out, but you want that to happen at your nightclub. How should you promote it to your intended audience? For years, nightclubs have often relied on things like flyers and social media. The thing is: today’s partygoers are tech-savvy and often use smartphones. One thing people will always use on their devices are apps! When you run a nightclub, one of the ways to increase visitor numbers is by setting up special events. These could be anything from booking a well-known DJ to a themed evening. You will no doubt have plenty of ideas on that front. What you may not realize is you can use a smartphone app to advertise those upcoming events. Regular visitors to your nightclub can check out when their favorite DJs are playing. And those looking for places to go one evening can decide to include your club on their itinerary. When you spend an evening partying, you should avoid driving for obvious reasons. The standard transport option is to either get a lift from someone or take a taxi cab. Your app can integrate with services like Uber and Lyft. This gives people the chance to book their transport direct from their phones. And they can get discount coupons from the Rideshare website to use with those services. Now they don’t have to worry about getting to your club or back – and your guests can save money too! Let’s say you have a large, regular following of guests visiting your nightclub. To reward their loyalty, they can get invited to VIP events with your smartphone app. The brilliant thing about apps is they can notify users of any new messages or developments. So, when you create a new event, they’ll get a notification on their screen! Let’s say that you want to create a memorable Valentine’s Day promotion. As you know, you can display details of the event on your app for users to see. But, did you know you can also use your app to promote third-party products and services? For your Valentine’s Day event, you could use the app to offer a discount at a local restaurant. Or perhaps a subscription to an exclusive set of events at your venue. The choices are limitless! As you can see, a dedicated nightclub app can offer all kinds of ways to boost your revenue. With more people using smartphones these days, it makes sense to get an app developed. I read this article and found it very interesting, thought it might be something for you. 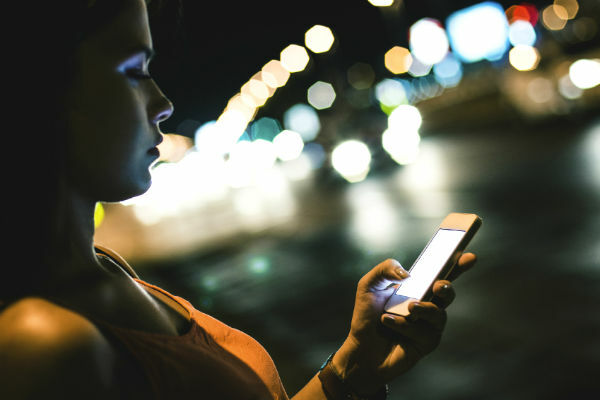 The article is called Can An App Boost Promotion Of Nightclubs?and is located athttp://masterhouse.net/software/can-an-app-boost-promotion-of-nightclubs/.